Warm weather is right around the corner, so that means time to start getting in gear with making your rides look the best they can! 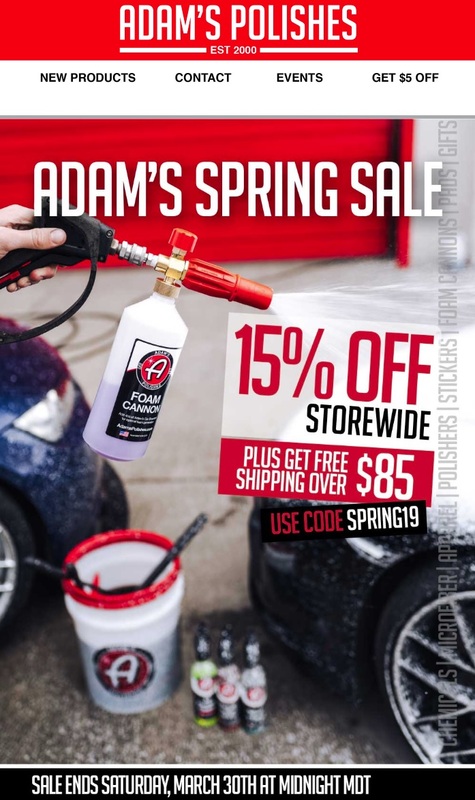 Each Spring sale, we try to introduce a few updates, new formulas, or new products to help make the detailing process easier and more effective - and this year is no different! 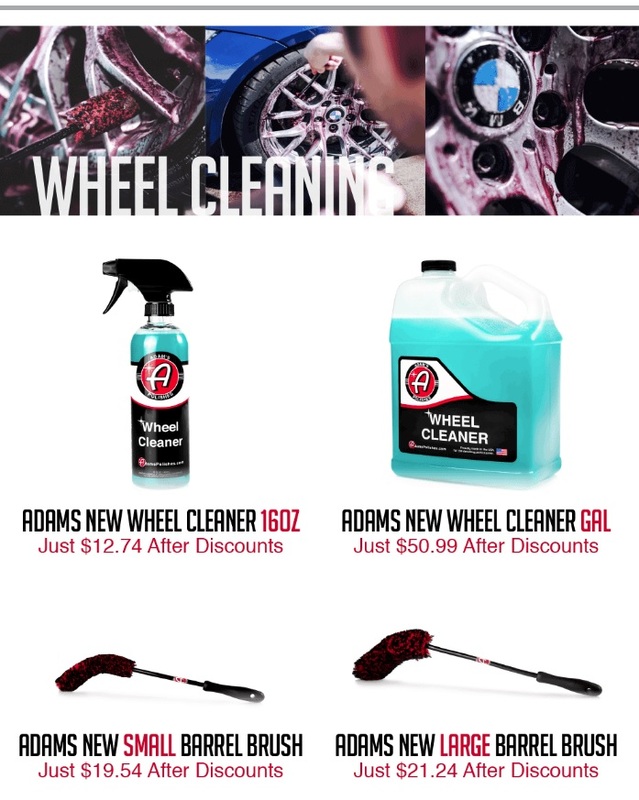 On the chemical side, we've updated the Wheel Cleaner formula to have a less potent smell while also improving the thickness 25% to cling to the wheel surface even more. We have updated Barrel Brushes, similar to our old Wheel Woolies, but now with improved hand grips, longer length, and bendable brush portion. 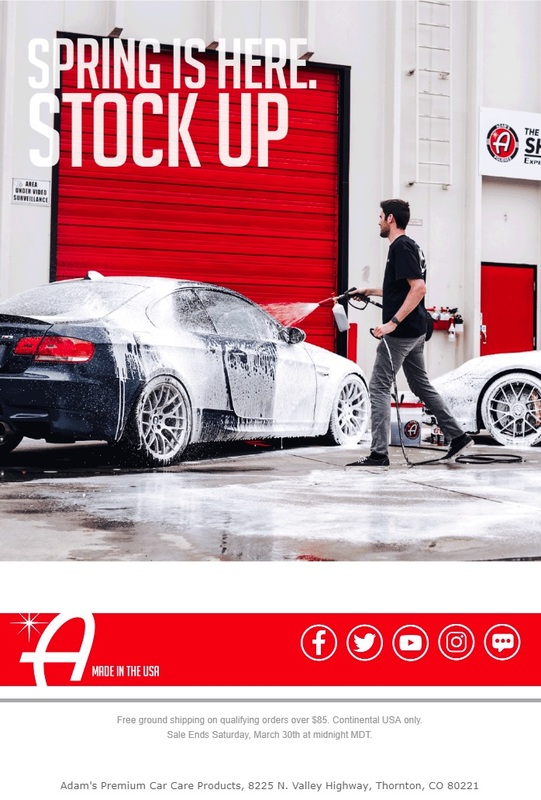 We've got an all-new All Purpose Cleaner with a heavy duty formula that is much stronger than our old APC formula. No worries, Eco Wheel Cleaner and Eco All Purpose Cleaner aren't going anywhere, as they still have specific purposes too. 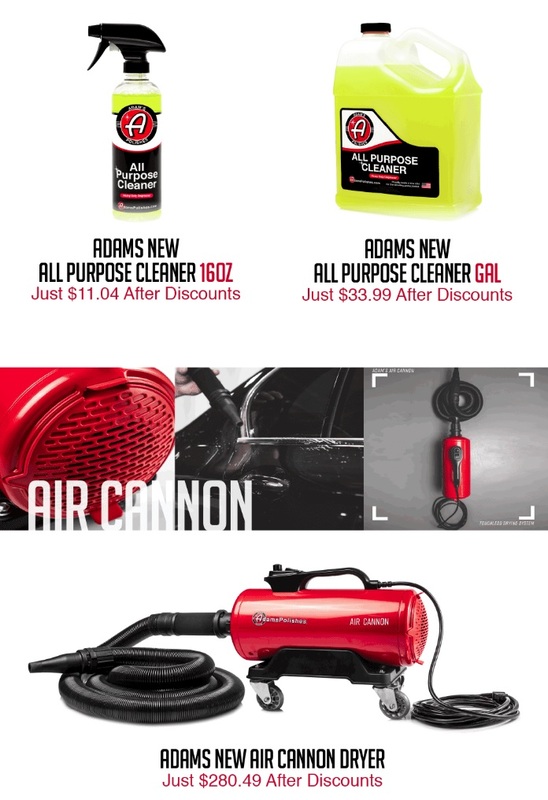 On the accessories side, we have quite a few new releases too - a new 4hp Air Cannon dryer, the MTM Hydro PF22 Foam Cannon, a Fine Grade Clay Bar Refill, and a few new hose washing options like the Shut Off Valve, Drencher Hose Nozzle, and a new Fire Hose Nozzle. CLICK HERE TO SHOP NOW and check out all of the new items!